You can prepare it in three different ways. yes i have tried three different ways just in the past one week! i will share two ways here, one is with less oil and the other is sinful varuval kind. though it can be prepared in three ways, basic podi is same, and it differs in either sauting or frying or steaming the brinjal's. got this moram after seeing it on raks kitchen. now i love to use it! Dry roast the above ingredients one by one in medium flame till they turn into golden color. once roasted, cool them down and grind into a coarse powder. 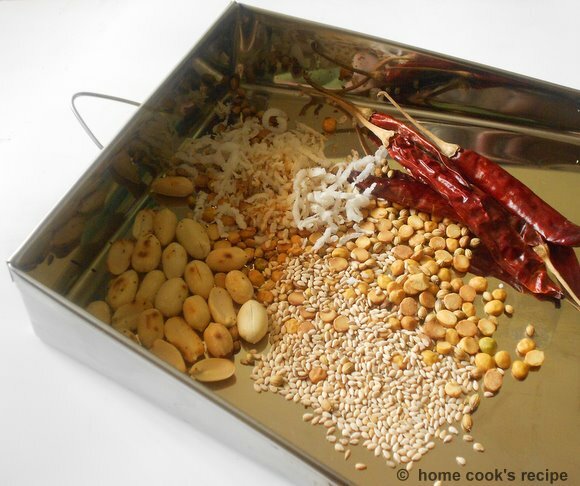 If you have added dry coconut, you can store the podi in fridge and use it up later. you can also prepare vazhakkai podi varuval. 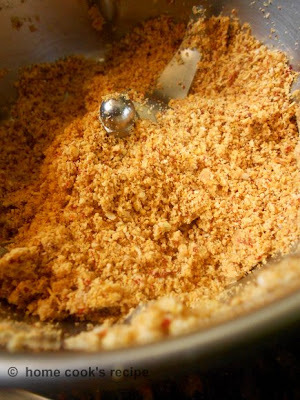 so prepare the podi in excess and store in an air tight container, which could be good for at least a week. Trim the tails of brinjal and cut them lengthwise. soak the tamarind in 1/2 a cup of water and squeeze out the pulp. heat a pan, add the tamarind water and brinjal's. 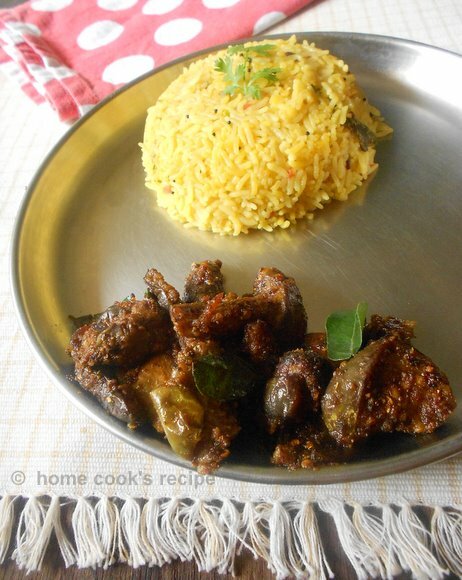 let the brinjal get fully cooked in it and the water should be absorbed by the brinjals. at this stage, add salt to taste, turmeric powder and the podi. mix up all together. add a tsp of oil and mix them all. leave the brinjal's in slow flame for about 2-3 mins. add curry leaves & remove from flame. serve with hot rice. 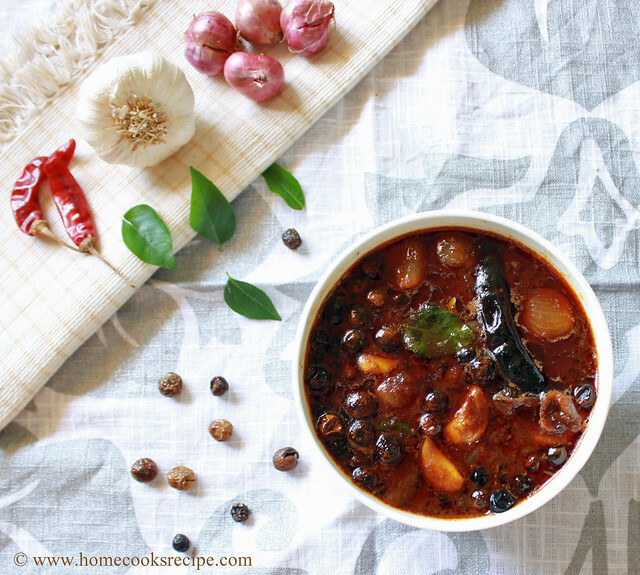 Tastes best when served with mor kuzhambu or rasam. Trim the tails of brinjal and cut them lengthwise. 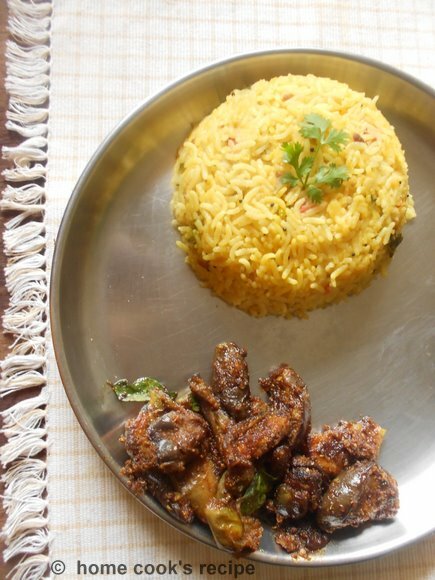 Heat oil in a pan, add the brinjal's and fry them till they are almost cooked(3 - 4 minutes). add salt to taste, turmeric, podi and chilly powder. mix up well. let the brinjal's get wrapped up well with the podi. Let the brinjal fully cooked in low flame for about 2 or 3 minutes. add the curry leaves and remove from flame. serve hot. 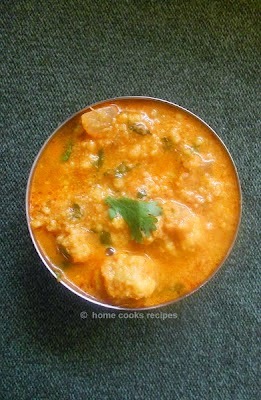 I served with arisi paruppu sadham, which was a delicious combo! I liked the version with less oil, as its guilt free. but you all know, which one will taste good. i was talking about the third version of steaming isn't it?. 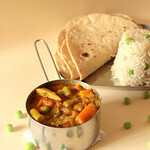 you can refer bharathy's spicy chilly. Can have this podi curry simply with curd rice,divine. we too make it.. i am drooling ..
bookmarked to make this. looking yum. 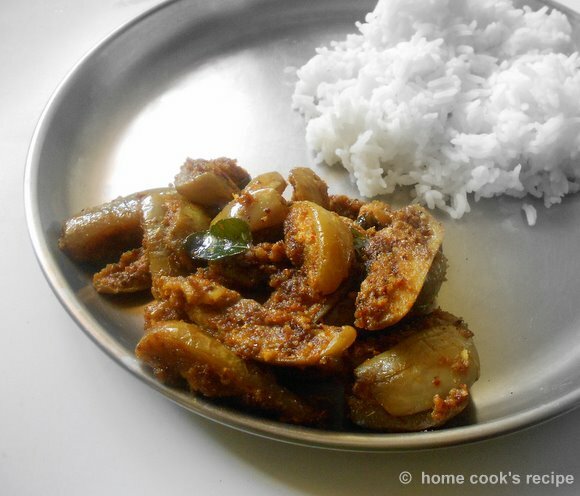 brinjals are my favorite and am always on the lookout for interesting recipes made with brinjals. 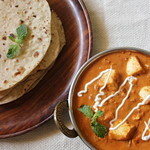 Simple food is most often pleasure to cook and to eat..
i really want to try this because i dont know what to do with brinjals other than adding in sambar. thanks for the yummy receipe. Greetings to you! I have become a great fan of yours. Thus far, I have tried ARISI PARUPPU SADHAM, KATHIRIKKAI PODI VARUVAL & LADIES FINGER FRY. Everything tasted great! Those who tasted KATHIRIKKAI PODI VARUVAL took the recipe from me without fail. The credit goes only to you. Hats off to you!!!! Please do continue this selfless service of yours!! !